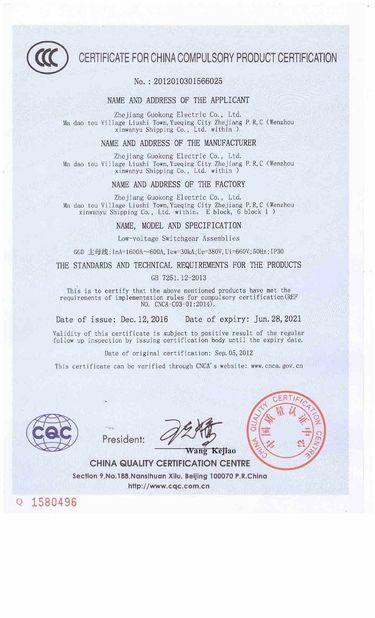 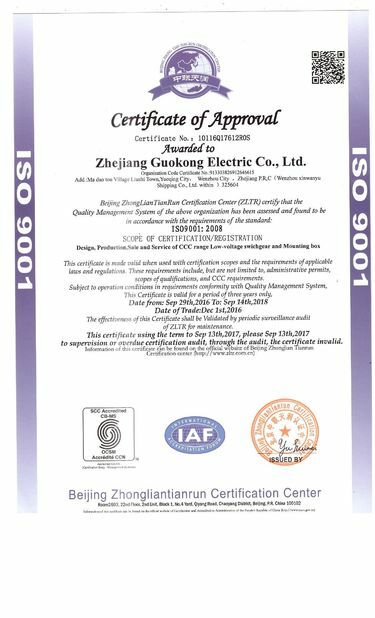 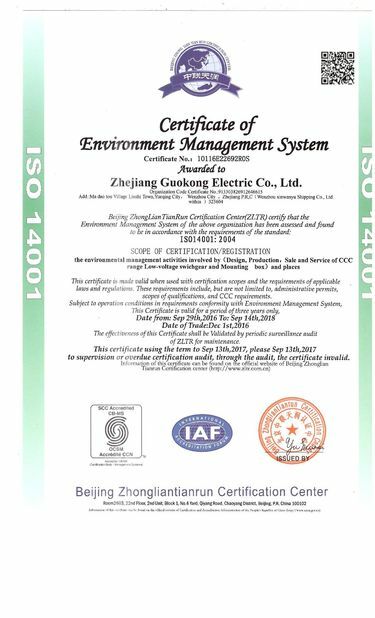 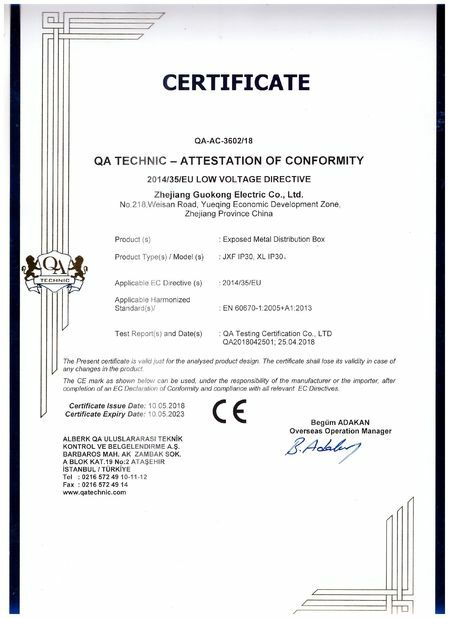 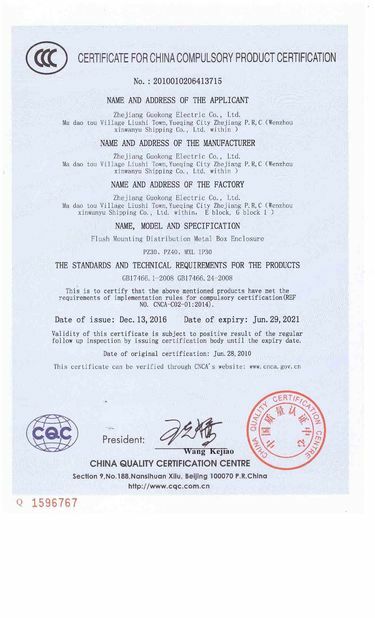 Quality Control - Zhejiang Guokong Electric Co., Ltd. 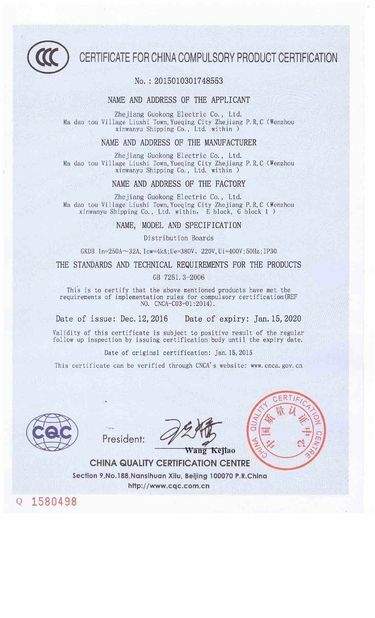 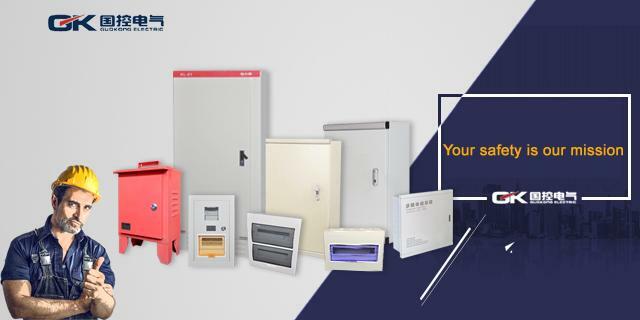 Since its inception,our company has always been adhering to the quality policy of "quality for survival, management for efficiency, and service for credit". Our company has advanced production equipment and complete mold equipment. 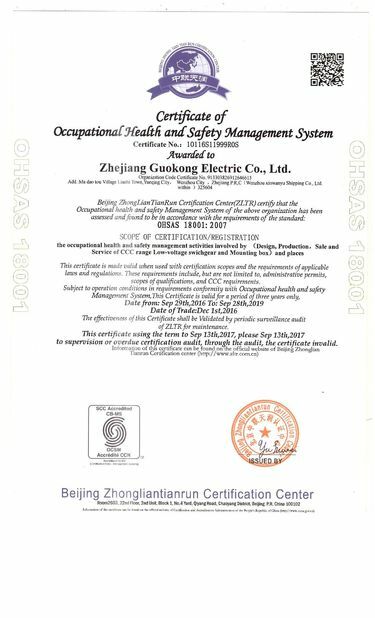 And we have a guarantee of one year.